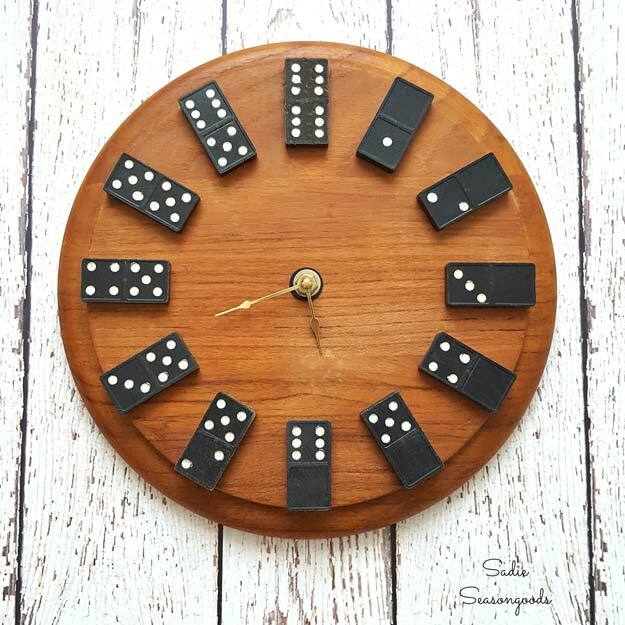 “What present can I give to my boyfriend this Christmas?” “What’s the most manly, and cool gift he’ll surely love?” DIY gifts for your boyfriend are the best thing we can think of. Make something he is sure to cherish, and have him thinking about you all the time. Well, well! Because it is the holiday season again, of course we are paying attention to all our girls out there who we know are busy thinking for the most cool, awesome, thoughtful and sweet gift for their boyfriends! 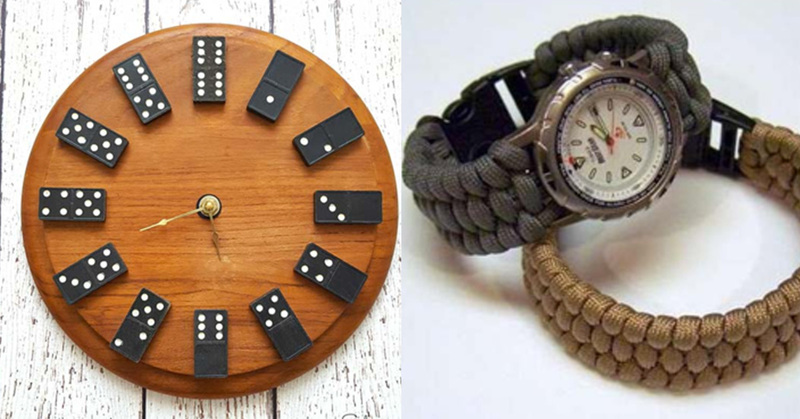 Of course we love you enough that we know you’ll giggle with a list of gift ideas you can DIY for your man! Okay, so let’s start brainstorming. Is your boyfriend sporty? Is he a musician? Or is he a homebody? Does he travel a lot? Does he love a collection of watches? 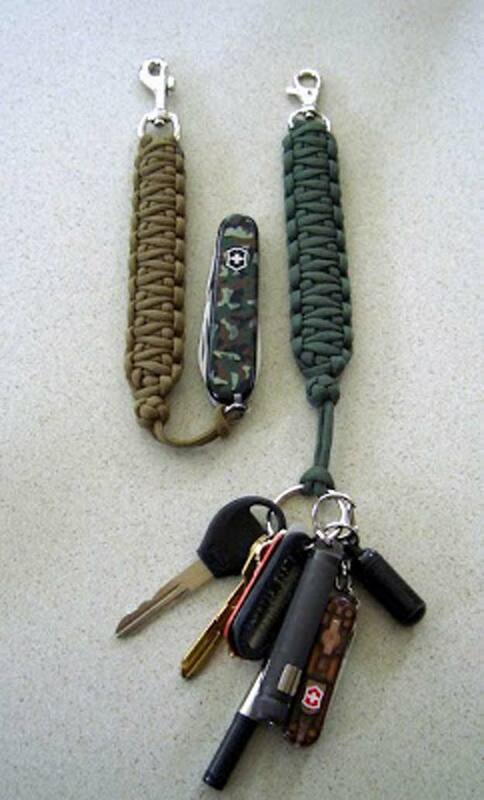 Or maybe other manly accessories? If you answered YES to all those questions above, then you’ve come to the right place to find these gift ideas! 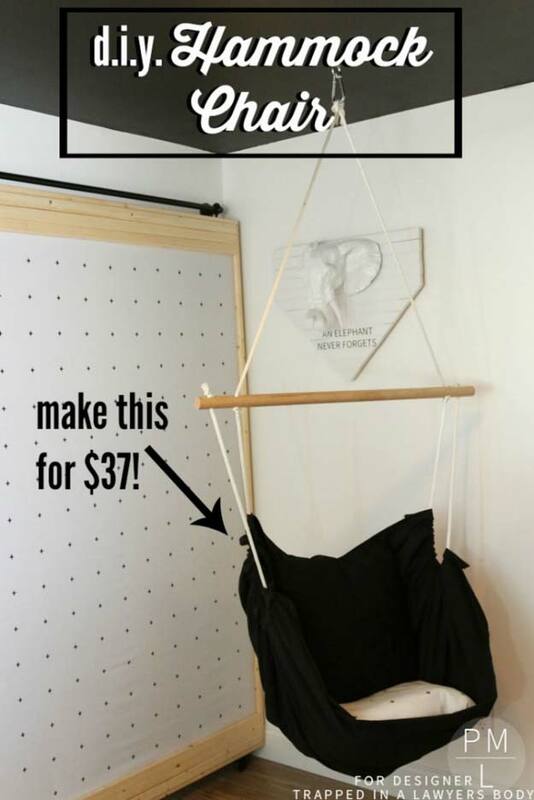 A DIY chair hammock for your boyfriend? How sweet is that? Super! 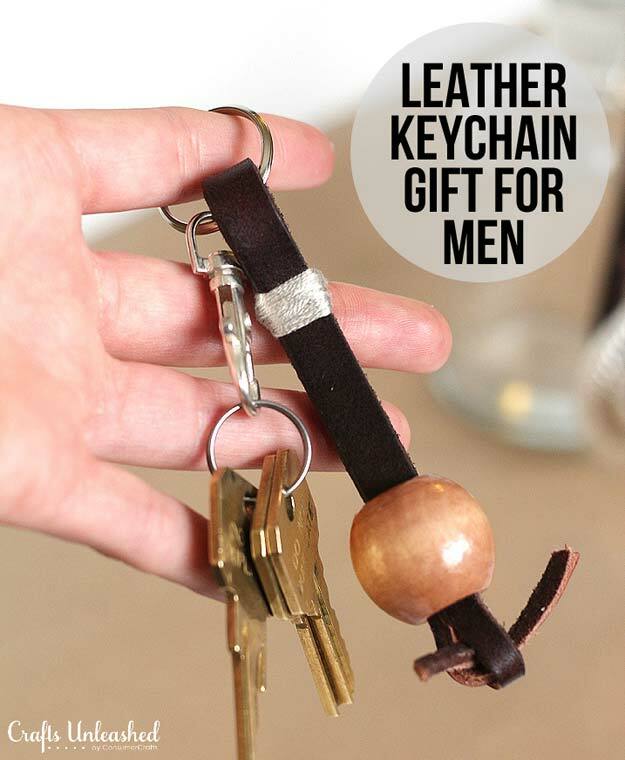 Now your boyfriend will surely love a lasting keychain! If your boyfriend won’t like this, oh he is one heck of a dope! Is he a game-man? He’ll surely smile widely with this thoughtful idea! Another keychain idea that is not only manly enough but will also save his life.